they are altering your world. 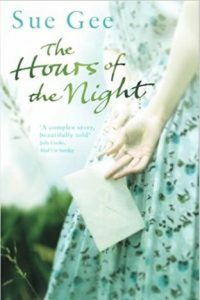 Find below a Reading List for the Second Circle with some reviews. We meet approximately every six weeks. Click on any title in blue to read the review. I hope you enjoy browsing. 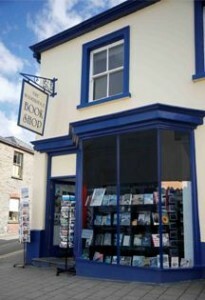 The Wadebridge Bookshop, up the street from the Molesworth Arms, invites people in to browse. They have many bestsellers, non-fiction, classics, an extensive children’s section and one of the largest collections of Books About Cornwall available anywhere – in the shop and online. In this digital age, a book is an especially thoughtful gift. If you are looking for a special present, a beautiful book could be just the thing. Go to the Withiel Book Circle reveiws.